Uber rides in the Washington region are getting more expensive. 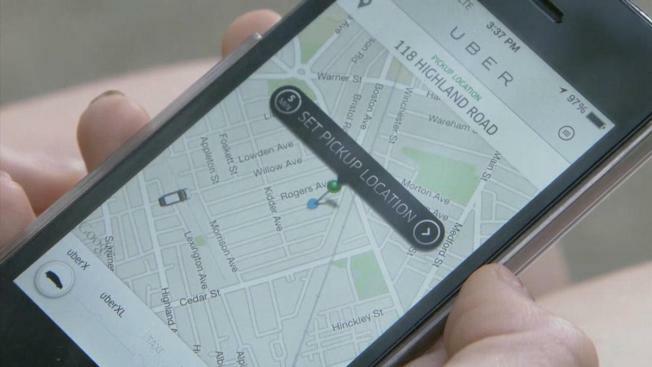 Uber is hiking its minimum uberX fare by $1 in response to concerns from drivers, The Washington Post reports. The minimum fare is increasing from $5.35 to $6.35. The fare hikes aren't just hitting the nation's capital. Uber said in a blog post that it is raising its minimum fare in 24 cities nationwide. Uber says the price increase won't affect commuters who use its carpooling option. The company says uberPOOL fares won't be affected.